Currently serving as LULAC 3272 President, Rick was born and raised in the San Joaquin Valley and holds a Bachelor degree in Biology. Rick is involved in several community and youth-based organizations. He has served as a school board trustee for 28 years and a County Water Board member for 14 years. In addition to these elected positions, Rick has been active in youth sports, religious instruction and mentoring at-risk youth at a local high school. He currently works in the oil and gas industry in the health and environmental field and was formerly a junior high science teacher for 8 years. 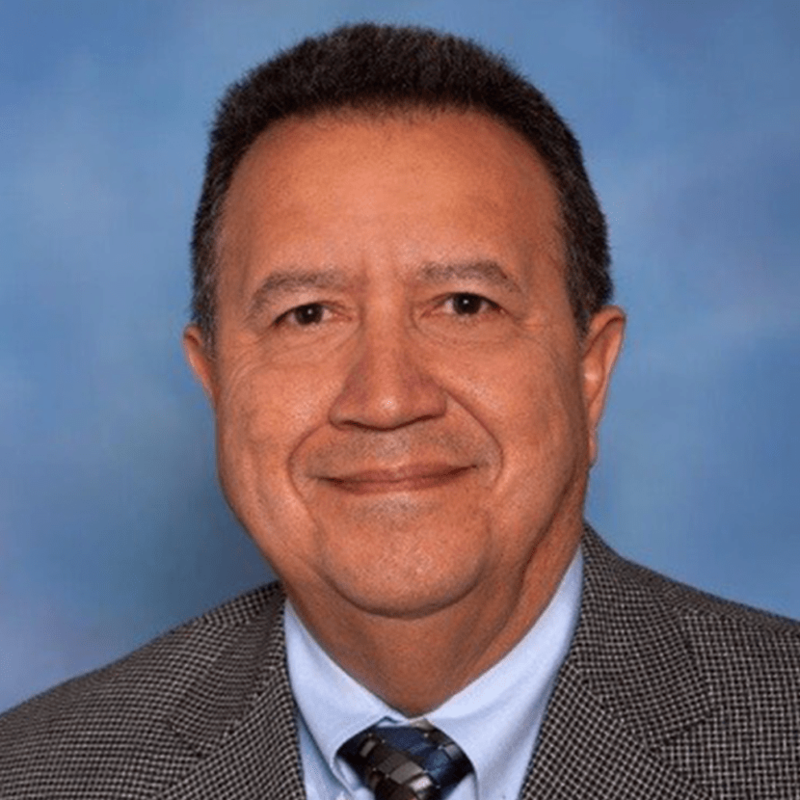 Currently serving as LULAC 3272 Vice-President, Felix was born in Caracas, Venezuela, and has lived in the city of Bakersfield, California since 1988. He holds a Bachelor of Science degree in Chemical Engineering from the University of Wyoming and is a Certified Safety Professional (CSP). Felix has been working in the oil and gas industry for more than 29 years. Felix always strives to be a good neighbor in the community by volunteering for company-sponsored charitable organizations such as the American Cancer Society’s Relay for Life, United Way, Alliance Against Family Violence, as well as diverse local school education programs. In December 1999, Felix coordinated a relief effort for humanitarian support for victims of a devastating flood in Venezuela. Felix served as a board member of the Kern County Chapter Red Cross Super CPR Saturday. 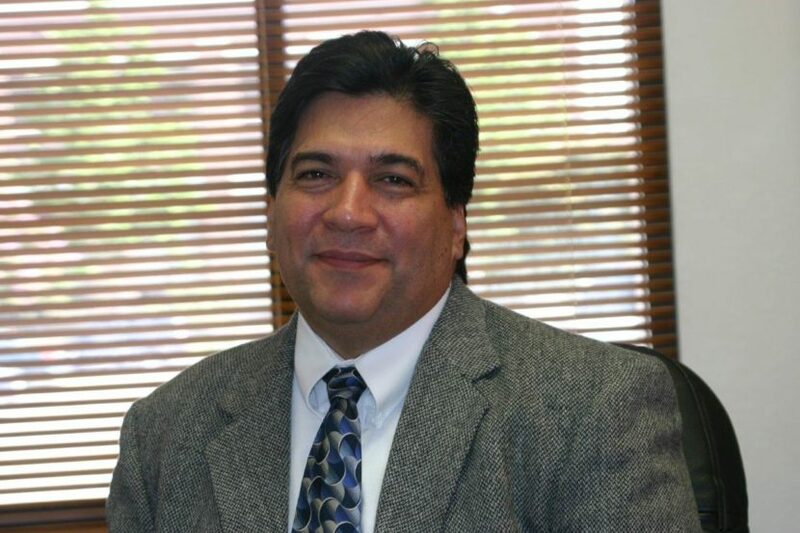 His accomplishments include serving as the Chairman of the Mathematics, Engineering, Science Achievement (MESA) Industry Advisory Board at the California State University Bakersfield (CSUB). Felix was recognized with a Best of the Best Award for his leadership and support for MESA. Currently serving as KC LULAC 3272 Vice-President Youth Programs/Activities. 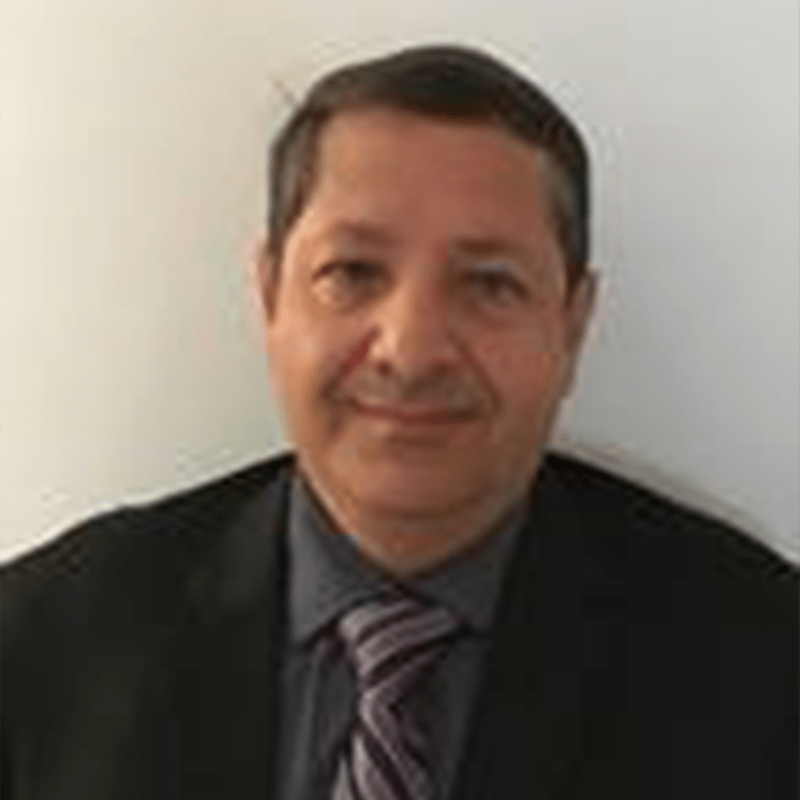 Javier currently works in the Oil & Gas Industry and has over 30 years of HR experience. 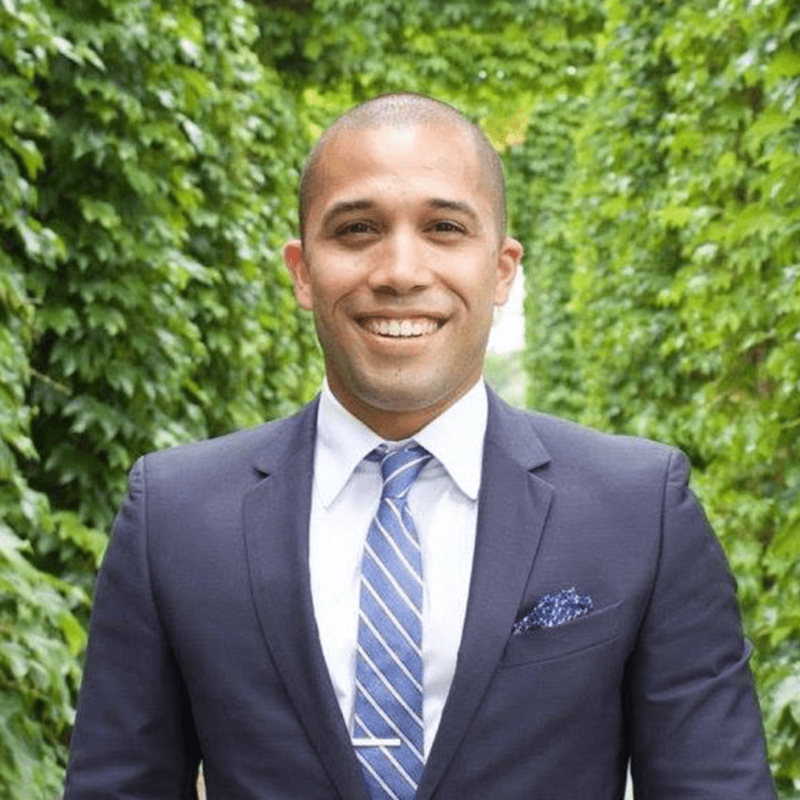 Javier holds an MBA from the University of La Verne in La Verne, CA. and is certified as Senior Professional in HR (SPHR), Professional in HR-California (PHRca), Global Professional in HR (GPHR) and SHRM-SCP certification. 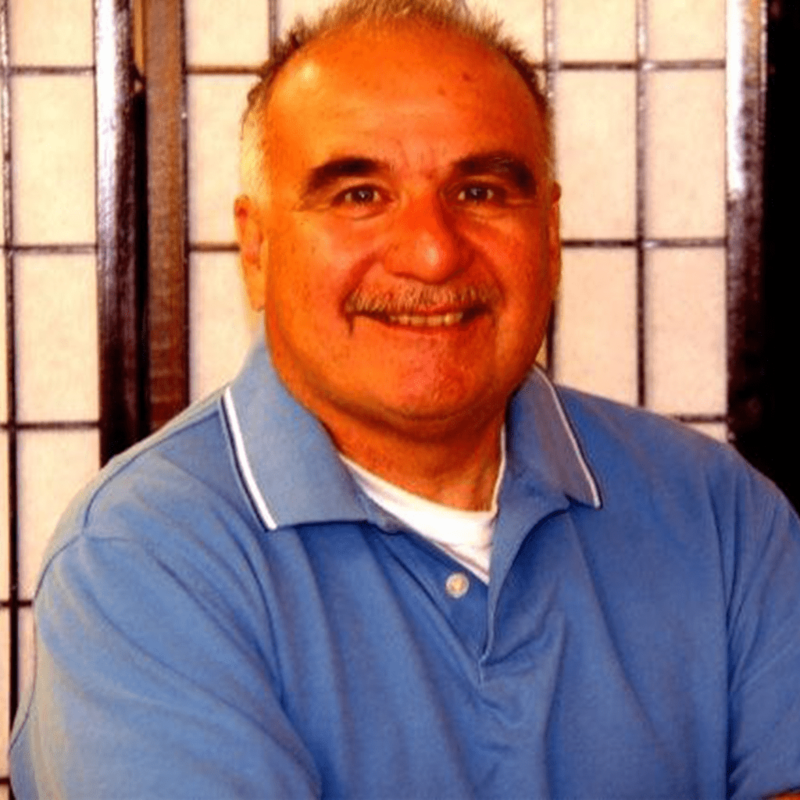 Javier is an adjunct professor at CSU Bakersfield, Cal Poly Pomona and La Verne University. Javier has served on numerous volunteer and community boards including as Chair Kern Literacy Council, Chair of United Way of Kern County, Chair of Mexican American Opportunity Foundation, and INROADS of Kern County, Chair of DFEH Roundtable, and Chair of Mayor’s Committee for Employment of People with Disabilities, KC-SHRM Chair, National Employment Committee Chair, and California State Council of SHRM College Relations Director. Javier has been married to his lovely wife Lupe for 15 years and has a blended family of four adult children and two wonderful grandchildren. Currently serving as LULAC 3272 Treasurer, Fernando was born in Portoviejo, Ecuador and has lived in the City of Bakersfield since 2005. He has worked in the oil industry for over 24 years. Among his multiple work assignments, back in 2004, he managed the communities’ affairs for Block 15 in the Ecuadorian rainforest, coordinating projects in the areas of Education, Heath, Infrastructure and self-sustainable projects benefiting more than 15 Communities and 10,000 people. Fernando currently works in the oil and gas industry and is actively involved in community outreach, participating in company-sponsored activities. Fernando holds a Bachelor of Science degree in Electrical Engineering from Escuela Politécnica Nacional (EPN) in Quito, Ecuador. Amanda was born and raised in Kern County. She currently works for Providence Strategic Consulting, a public relations and marketing firm in Bakersfield as a Senior Project Coordinator. Amanda holds a BA in Business Administration & Management from Fresno Pacific University, which she earned in May 2015. 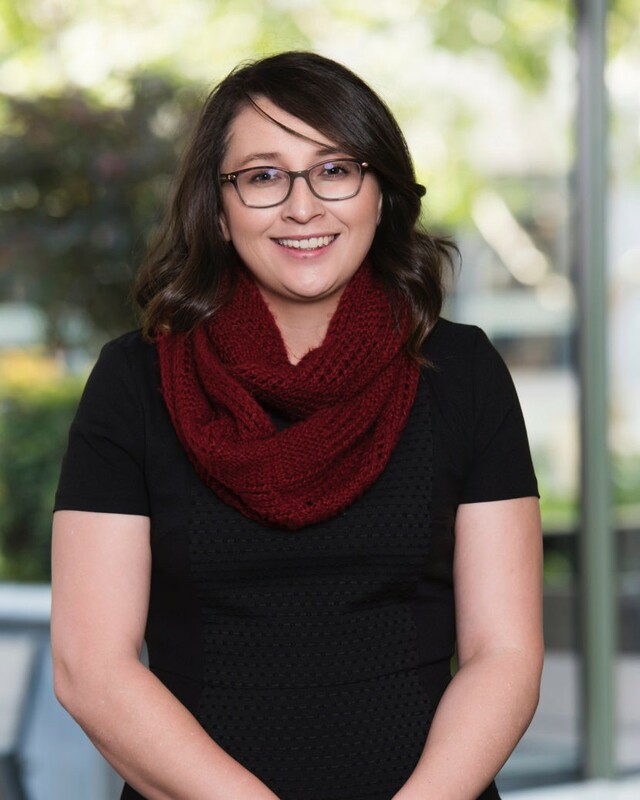 Amanda is an active member in our community serving on the board for Magdalene Hope and is a member of Latina Leaders of Kern County. In her spare time, Amanda enjoys nature and outdoor activities, serving her community, and spending time with her family. Currently serving as LULAC 3272 Director of Youth Activities, Palmira knows the value of youth programs. As a first-generation college student and daughter of migrant farm workers, Palmira gained valuable knowledge during her participation in various programs during high school and college. Palmira was selected to participate in various programs during college including the Ronald E. McNair Postbaccalaureate Achievement Program, Hawks Honors Program, UCLA Law School Fellows, and the College Migrant Assistance Program. 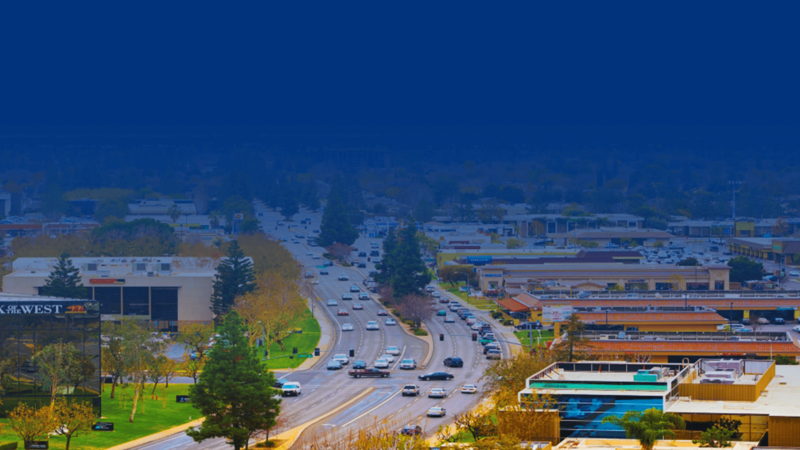 Palmira holds a Bachelor degree in Philosophy with a Pre-law Concentration from California State University, Bakersfield. She is currently working in the oil and gas industry as a Regulatory Analyst for California Resources Corporation. In addition to her service to LULAC, Palmira has volunteered with the Juvenile Justice Center and the United Farm Workers Foundation. Currently serving as LULAC 3272 Director of Youth Activities, Adriana was born in Texas, and has lived in Bakersfield, California since 1988. 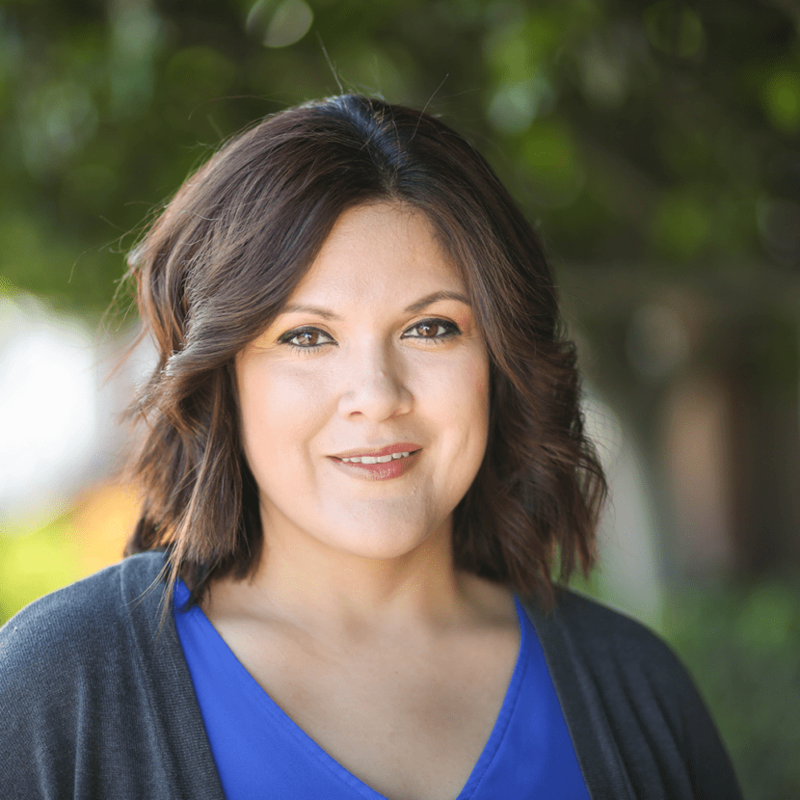 Adriana graduated from Bakersfield College with an Associate of Arts Degree in Psychology and is pursuing her Baccalaureate Degree in Psychology from California State University of Bakersfield. She has worked in the oil and gas industry for the last 8 years and is currently a Regulatory Advisor for California Resources Corporation. Adriana has also promoted health and wellness as a wellness coordinator during her career in the oil and gas industry. In her spare time, Adriana enjoys Zumba and spending time with her son and family. Currently serving as LULAC 3272 Public Information Officer, Astrid was born and raised in Guatemala City and moved to the United States in the year 2000. As an active member of her community, Astrid has volunteered in programs such as The Spring Program of Tampa Bay focusing on support for teenage victims of domestic violence and the Oasis Para el Cansado Assemblies of God Church, where she founded the Youth Group. 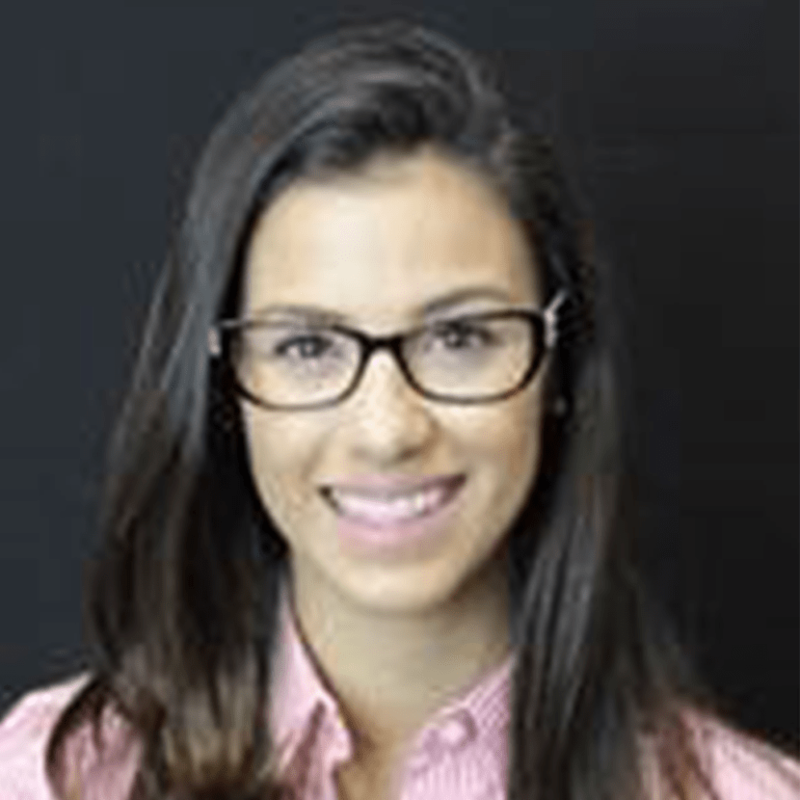 Astrid is a former Public Relations Chair for the Society of Hispanic Professional Engineers at the University of South Florida, where she graduated with a Bachelor degree in Chemical Engineering. She currently oversees the North Operations Greenhouse Gas Program at California Resources Corporation. In addition, Astrid loves to promote God, fitness and STEM program awareness within her community. 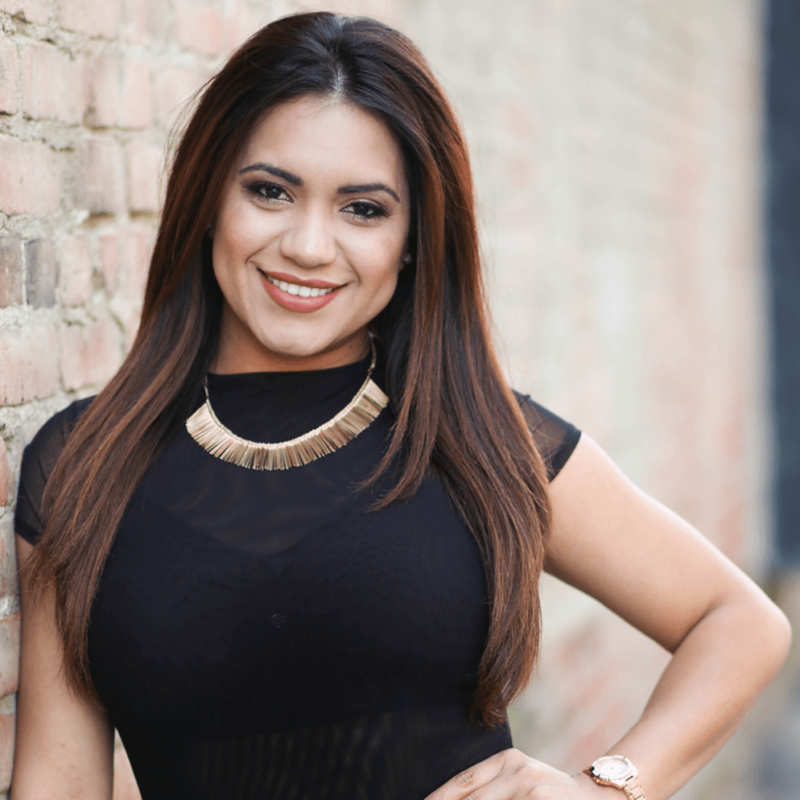 Dalia was born in Mexico, brought to the United States as a child raised in Bakersfield. 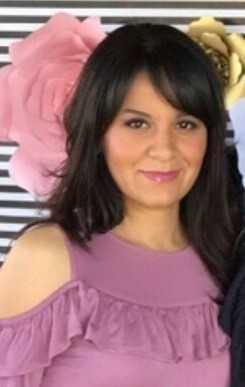 Dalia has been in Real Estate for 2 years helping Families in Kern County reach their American Dream of buying a home. When she is not working, Dalia enjoys spending time with her two children and family. Currently serving as LULAC 3272 Activities/Fundraiser Director, Jose was born and raised in Venezuela and has been living in Bakersfield since 2012. Jose holds a Bachelor of Science degree in Mechanical Engineering from the University of Southern California and has been working at California Resources Corporation for over 5 years as a Production/Operations Engineer in the oil and gas industry.